 The 2018 Call North West Contact Centre Awards Dinner will take place on FRIDAY 19th OCTOBER at the Midland Hotel, Manchester. 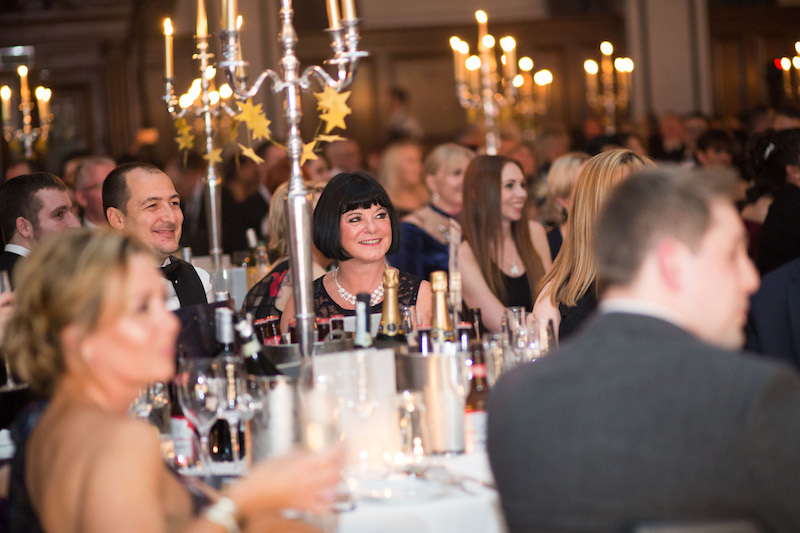 Last year this glamorous black-tie event was attended by more than 400 guests from high profile organisations across the North West of England. 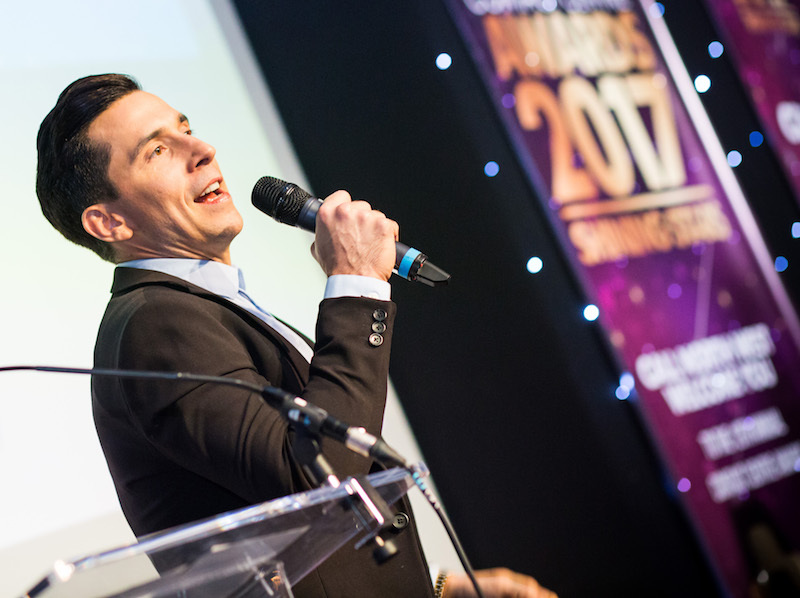 Table packages include a drinks reception, delicious 3-course dinner, complimentary table wine plus an evening of ‘A’-list entertainment, music and dancing! 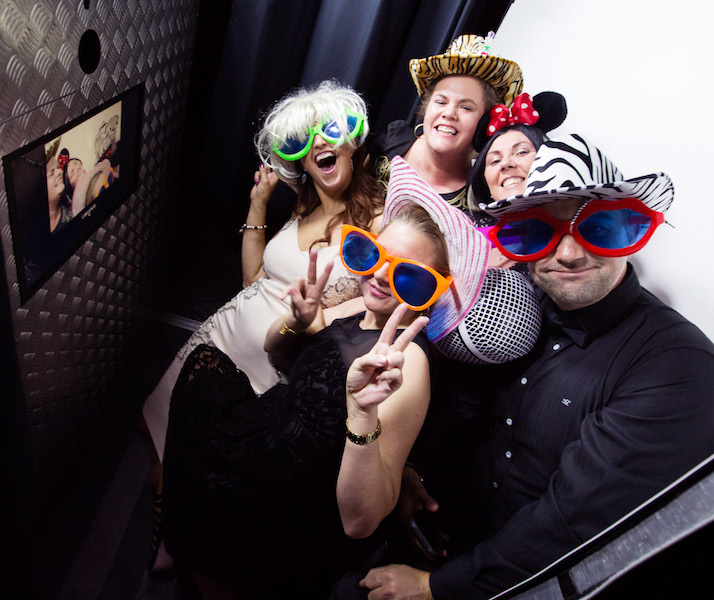 There are three table packages available ranging from Standard, Premier and VIP and each table package has its own benefits, details are listed on the booking form. To book your table(s) please download and complete the booking form on the right. We have also included the opportunity to enjoy the ‘Early Bird Table Booking Discounts’ available for bookings made before 17th August along with further discounts for members of Call North West. Please return your completed form by email to tracy@marshmarketing.co.uk.